Since we are the best electrical services company in Fishers, Indiana and surrounding communities, we have positioned ourselves as the obvious frontrunners for electrical services on Indianapolis’s north side, as well as its northeastern suburbs. 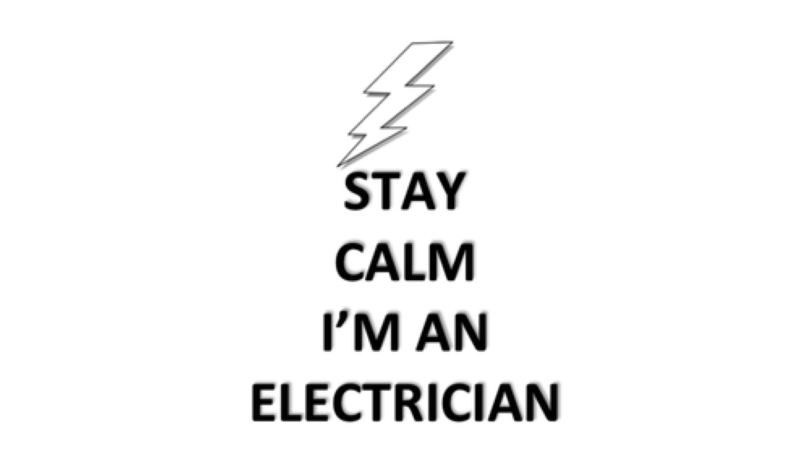 We are the electrical services expert in Fishers, Carmel, Noblesville, and all surrounding communities. 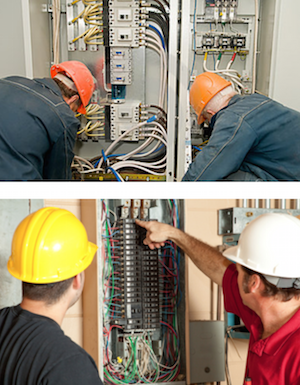 Electrical services should always be handled by licensed technicians with many years of experience in the industry. Electrical wiring is a serious and dangerous business that should be handled only by professionals. We understand better than anyone that even minor electrical mishaps can create tremendous inconveniences, or worse. Even the most trivial of projects can cause fire and shock hazards. That is why we offer 24/7 emergency services. When you call, you will never have to deal with an answering service. We will address your problem quickly and efficiently. Always make sure appliances are turned off before plugging them into an outlet. When possible, if an appliance is not being used, unplug it. Never attempt to turn a circuit back on before first determining the reason that it was off. Any item that has sparked, smoked, or overheated should never be re-used. Always replace any appliances that have frayed or cracked cords. Never place furniture or rugs over visible electrical wires. They could become damaged, and wire strands could break. The wires could possibly overheat and even start a fire. Similarly, wires can create a tripping hazard. Never use an extension cords unless for temporary purposes; extension cords should never be used as permanent electrical house wiring. We have provided electrical installation and repair services to hundreds of different residential, commercial, and industrial clients. Our client base extends from individual homeowners to residential and commercial general contractors. We are always happy to provide quotes, both for labor and materials. You will always find that our services are offered at very reasonable prices. Over the years our project sizes have ranged from $45 to $100,000. When needed, we have at our disposal a network of highly qualified tradesmen and contractors to assist us in completing larger projects. 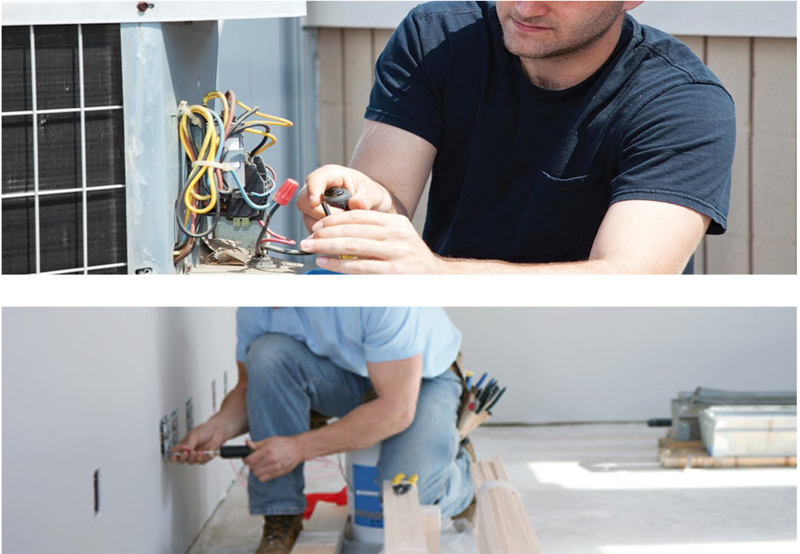 The daily task of the owner and employees at Best Fishers Electricians is to provide absolute top-quality electrical planning, design, and installation services that always give the client the confidence and satisfaction they deserve. To this end, we always endeavor to conduct ourselves in a professional manner during every stage of the electrical installation or repair process. We are aware that our customers must rely on, so we strive to provide a feeling of confidence and comfort as we perform this highly technical and potentially dangerous work. We treat our customers as we would like to be treated, and provide the best service to them that we possibly can.